Cape Coral is an easy place to get to in southwest Florida and easy to get around while you are there, as long as you understand how it is laid out. 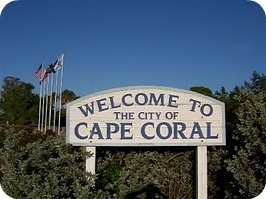 Cape Coral is located on the gulf side of the state of Florida in the Southwest. It is just west of Fort Myers and is easy to get to from anywhere in the state. Cape Coral is made up of 4 quadrants NW, NE, SW and SE. Numbered streets will have the quadrant preceding the street number. For example: 2340 SW 45th Terrace is in the SW quadrant. The north-south dividing line is Hancock Bridge Pkwy. The east-west dividing line is Santa Barbara Blvd. Direction - Avenues, Boulevards, Courts, and Places run north to south Lanes, Terraces, Streets, and Parkways run east to west. For example, 2340 SW 45th Terrace is a east-west road. The city’s named streets, unless they are followed by a boulevard or parkway designation, are located in the downtown (or southeast) area of the city. Canals can divide a road, so you will not be able to reach the southeast end of 45th Terrace from the western end. For example, 2340 SW 45th Terrace is on a section of 45th Terrace that is one block long. Since Cape Coral is located in the southwestern area of the State, the closest airport is the Florida Southwest International Airport. I would recommend renting a car as it is hard to get around the area on public transport. You can also fly into Miami Airport, Tampa airport or Orlando airport and drive to Cape Coral within 3-4 hours. 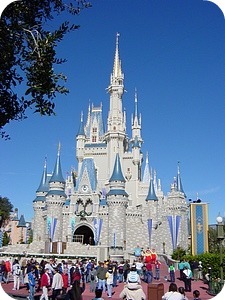 Or maybe combine your trip with a few days in Miami, or in Orlando at the amusement parks. Click on the links below and you will find directions to the center of Cape Coral from each airport. If you would like it to your destination in Cape Coral then type in the destination in the B field on the map. Enjoy the beautiful weather of southwest Florida in Cape Coral. Water sports and sunshine are the biggest attraction to this great vacation idea. The Amusement park capital of Florida, if not the USA. 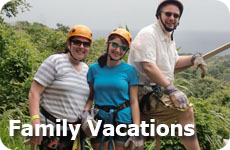 A great family vacation idea, but see how it is a great romantic vacation idea too.